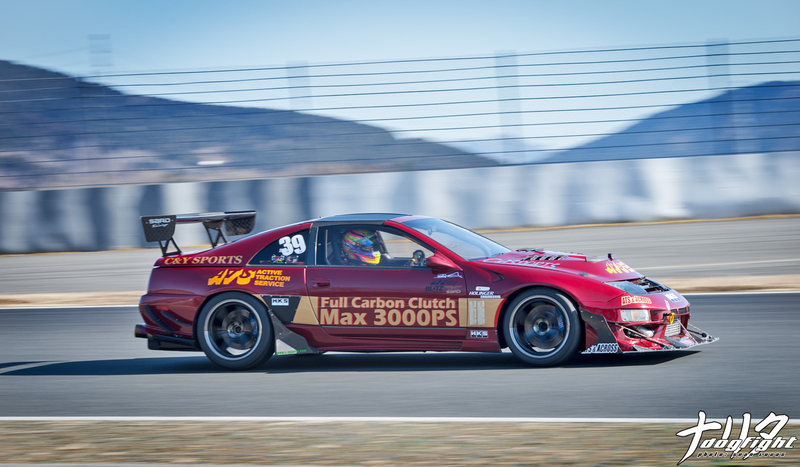 The 2JZ powered Z32 built by C&Y Sports has adapted a much more aggressive looks since last we saw it. While it does look more the part, the cosmetics of this car aren’t the only thing that’s come a long way. The car, since 2013, has consistently improved it’s lap times around the famous Fuji Circuit. With the Team Petronas Super Taikyu driver, Kataoka Tatsuya, behind the wheel, they were able to win their class (Heavy 2WD) in the Fuji Super Lap this year at Premium Day. 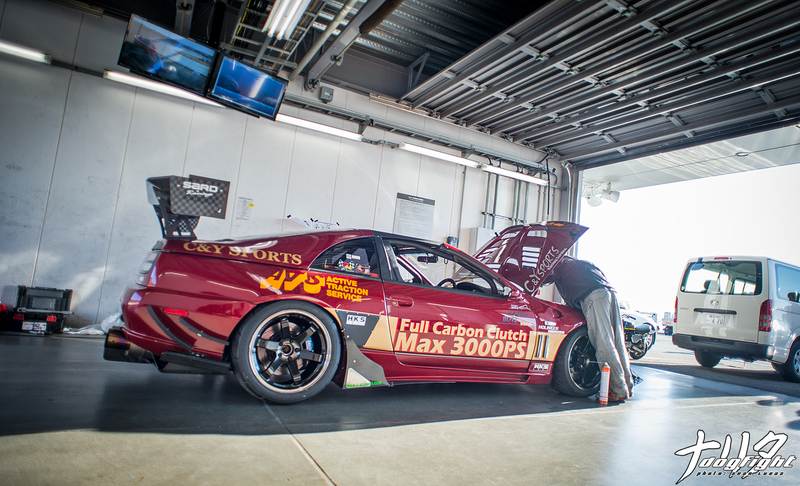 The Z32 clocked a fast lap of 1’47.977. Which is a massive jump from their 2014 time of 1’52.720 (and even more so than their DNF in 2013). Looking forward to seeing the improvements if they run in next years Super Lap.